There will undoubtedly be lots of excitement surrounding the announcement of the new X-Pro 2 if it is announced as rumoured in a few hours time. However, if you're looking to get into the Fuji X system on the cheap, you should look at the second hand market. Certain Fuji cameras are going for very little on the second hand market right now. If you're on a tight budget and you are interested in becoming an X-Shooter it's certainly worth a look. There is one big disadvantage of mirrorless cameras that not many people like to talk about. It's the fact that most mirrorless cameras don't hold their value very well. But, while this is a bit of a pain for existing owners if you're trying to offload a camera, if you're a buyer it's great news. For example, the X-Pro 1 which sold for over €1500 new here in Ireland, is available second hand at my local camera store for just €299. While the X-Pro1 is a few years old now, the sensor technology hasn't really changed at all (Well, until the X-Pro 2 gets released, if the rumours are true) While it's a slow camera, and has some issues with autofocus speed, it's actually still a great camera, and at that price its a steal. I've seen the X-E1, which is my own Fuji camera for as little as €199. Again, this isn't great if you're looking to sell, but if you want to buy in then it's a good deal. I still use the X-E1 all the time and it's a great little camera. One of the things that got me thinking about this was that I was thinking that a lot of the value in the fuji lineup is in the lenses. If you want to get into the fuji system for the lenses, but aren't quite ready to commit to an expensive camera yet, a cheap second hand model is a good way to minimise your investment so you can concentrate on the lenses. You can then upgrade to a new camera when the market settles down. Anyway, I'm not schilling for Fuji or anything here, I just thought that it was interesting how cheap these cameras are on the second hand market. I'm tempted to actually pick up a second hand X-Pro 1 myself if its in good condition. 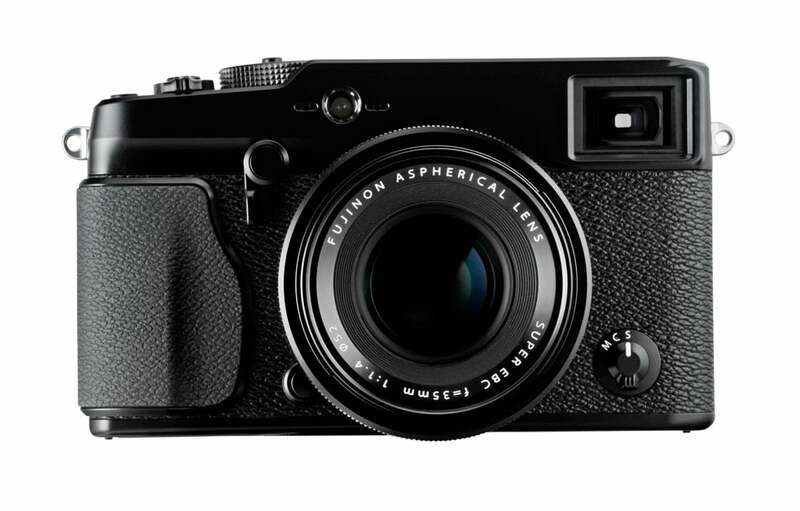 While it may be superseded soon, it will always be the first camera in Fuji's X-Series. Who knows, maybe it will be a collectors item someday! Anyway, it's just a thought!